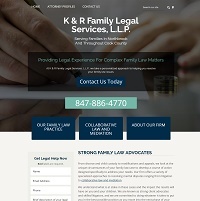 A divorce and family law firm representing collaborative clients in the Dupage, Kane, and Will County areas. 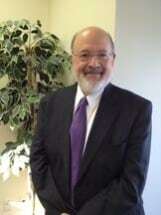 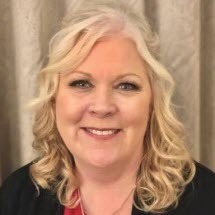 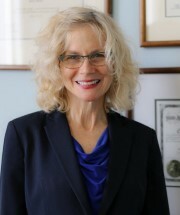 Accessible, Compassionate Representation in Mediation, with over 20 years’ experience in Chicago. 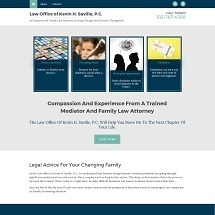 Mediation can be a great option when considering divorce. 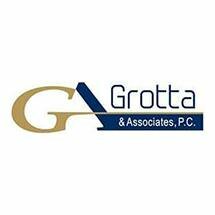 Let our experienced attorneys guide you through the process. 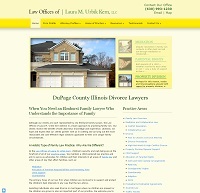 Divorce Lawyer Facilitating Mediation and Collaborative Law for Chicago Land Families. 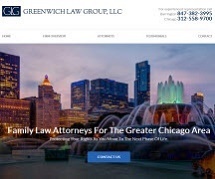 Click or Call today. 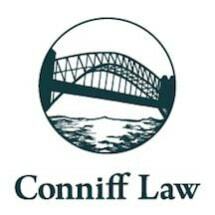 Conniff Law is a full service family law firm that provides its clients with skilled and caring representation. 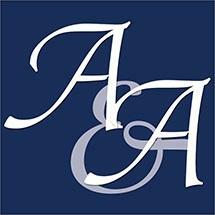 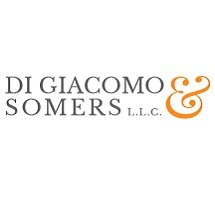 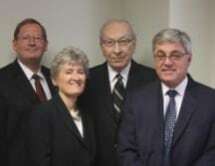 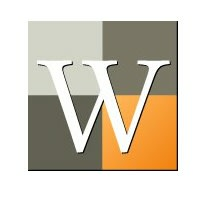 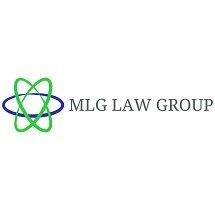 A mediation and collaborative law firm representing clients in the Chicago land area. 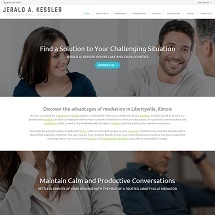 Discover the advantages of mediation in Libertyville, Illinois.